Usually, we associate capsules with pills and medicine — but in the beauty world lately, the word's started to take on a whole new meaning. The latest wave of capsules go beyond cold and flu season... and they're not meant for eating, either. 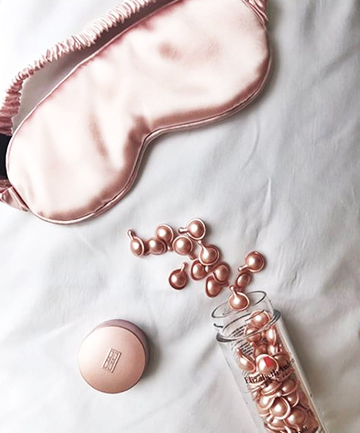 You see, beauty capsules are designed to be applied topically to faces and they pack a potent punch: You can basically think of them as a potion for skin. There are some classic capsule skin care products (such cult favorites from brands like Estee Lauder and Elizabeth Arden), but the format has seen a resurgence thanks to K-beauty. The recent batch of capsule beauty products play into the skintertainment trend and utilize some of the latest innovations. There are also some new products shaking up the game including capsule masks.